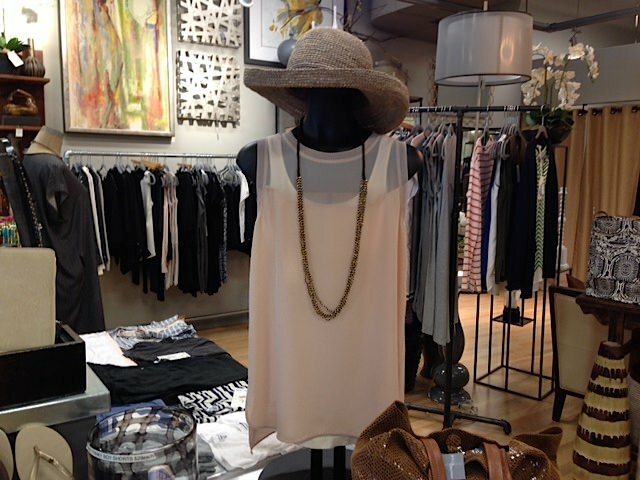 Get your sheer silk tanks and great accessories at Bowties for Summer! ©2017 Bowties Style. All Rights Reserved.